Call hours between 8:00 am and 5:00 pm eastern standard time. Hello Welcome To Brass World. 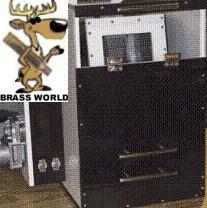 Brassworldeshop.com specialize in once fired brass And reloading Supplies. brass Pistol and Rifle brass! 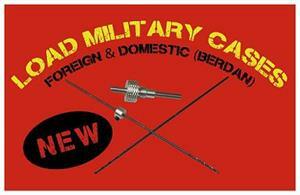 More reloading brass and reloading supplies arriving daily. daily.So site is always changing.. Shipping And Processing per order Total anywhere in U.S.A ! Providing a secure shopping environment is one of Brass Worlds highest priorities. All order forms on the Brass World website which require you to enter personal data such as your name,E-mail address,and credit card information in order to place an order are protected by the industry standard secure socket layer 256 Bit encryption technology. that option and tell us when it will be sent checks must clear before package ships. 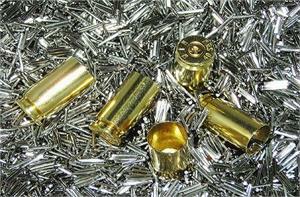 achieve through reloading there own brass. 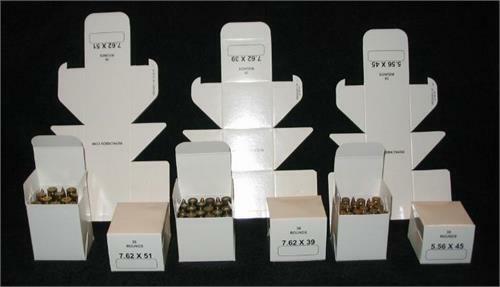 reloading fired Brass becomes a very cost-effective way to shoot. Brass is even further increased. long range hits in a more reliable manner. Why create a account ? 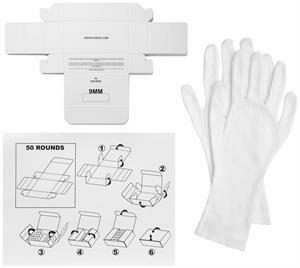 Kit is a must have survival tool.for the ultimate in preparedness. 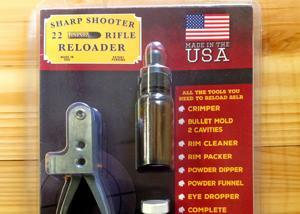 The 22 Rimfire Reloader Kit is your Answer. as much ammo as possible into a good USGI 50 cal ammo can. Prime-All. For 1¢ a piece. read more at link below. current reloading press and dies. can be re-primed with the purchase of a single system. 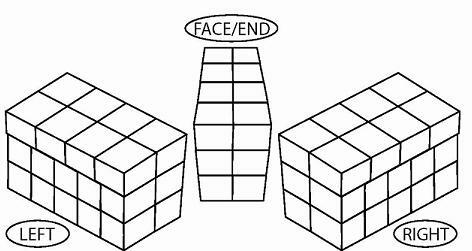 We have Brass World's Media Modifier tumbling media additive in stock. match grade finish on your once fired brass with this media additive.